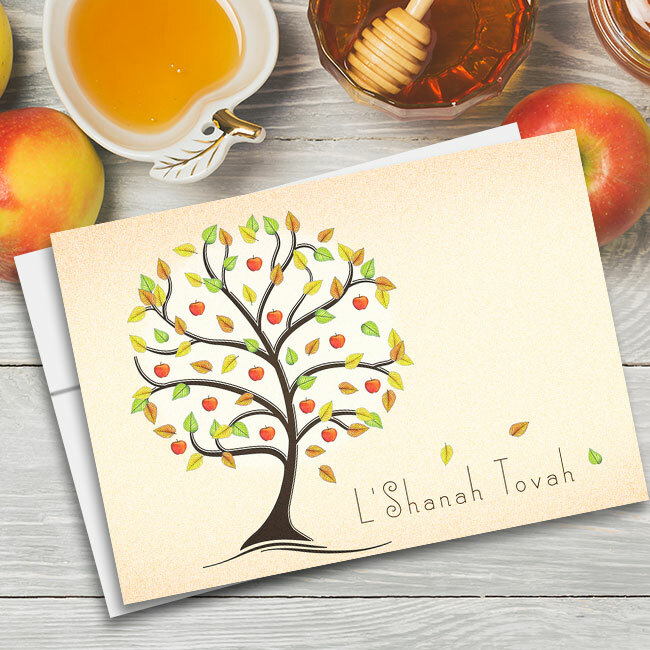 A wintery swirl and a beautiful snowflake give this Hanukkah card a modern look you’re sure to love. 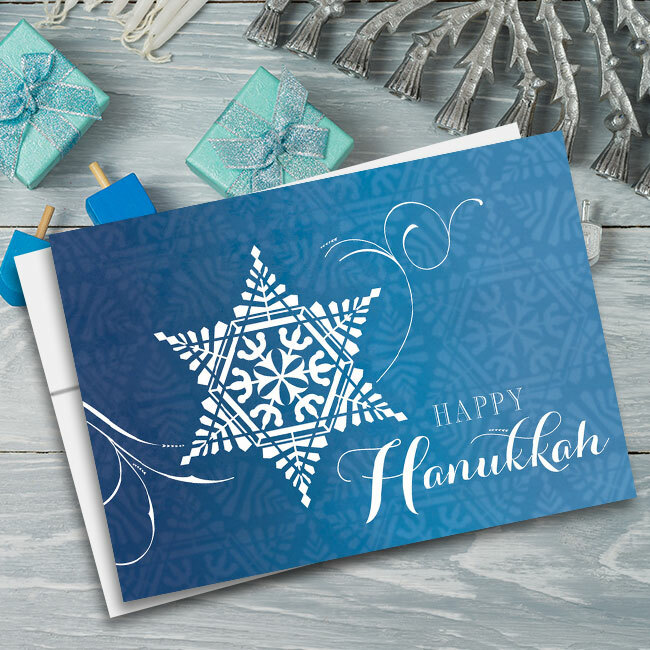 The design is done in blue and white to honor the Jewish winter holiday and the snowflake design is shaped similarly to the Star of David for a further emphasis on the religious origin of the celebration. 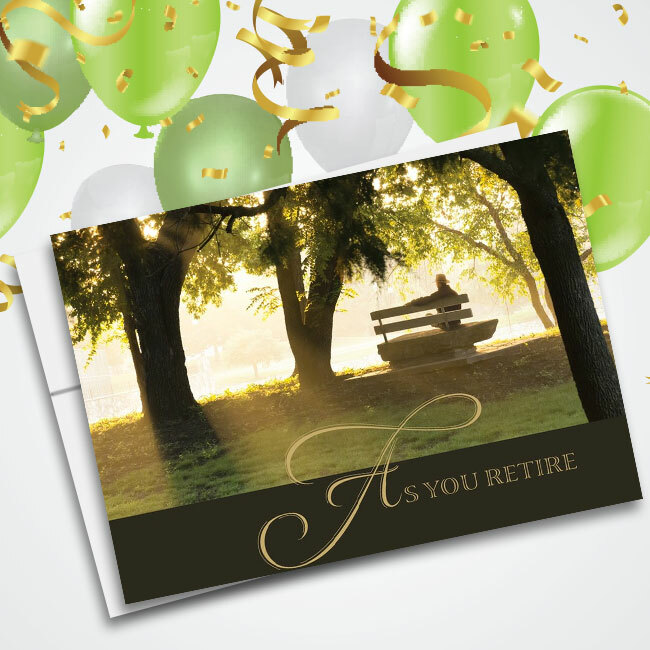 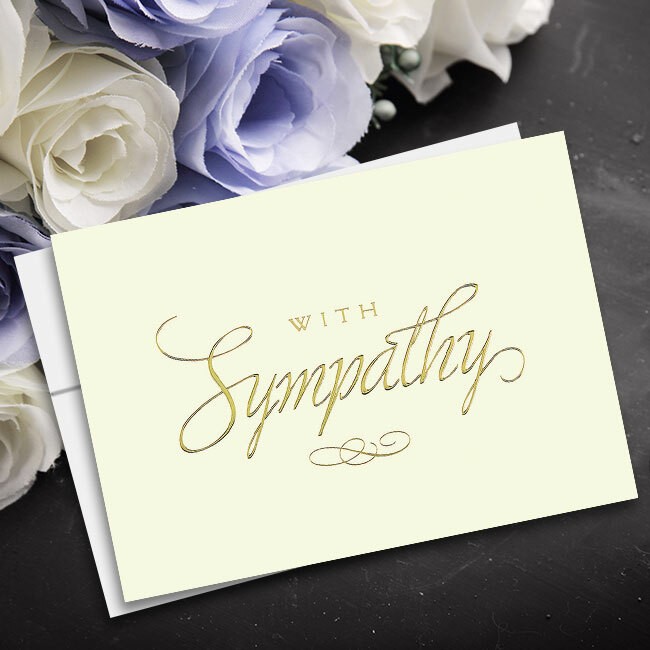 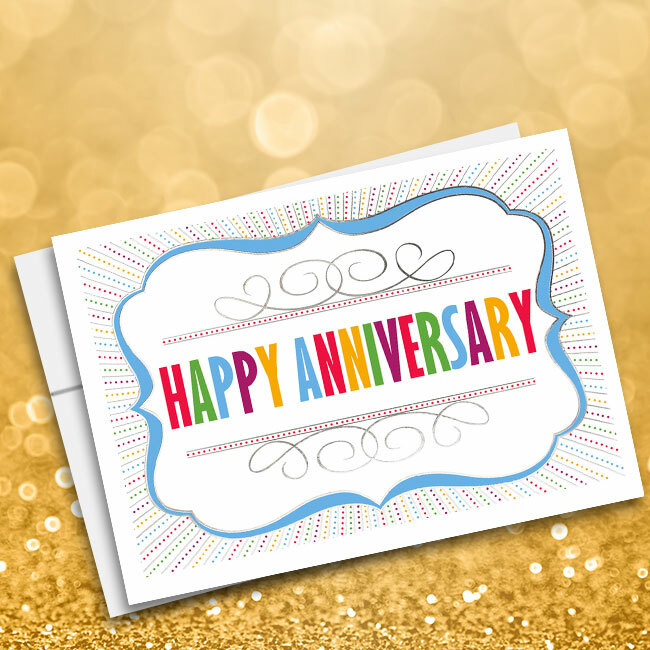 The card has a traditional folded shape and envelopes are included. 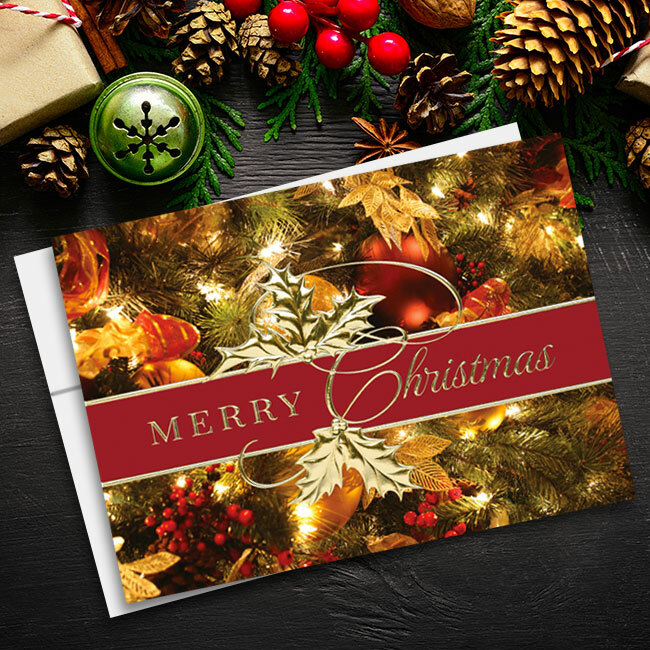 The standard size means no additional postage is required when sending the card to friends, family or business associates. 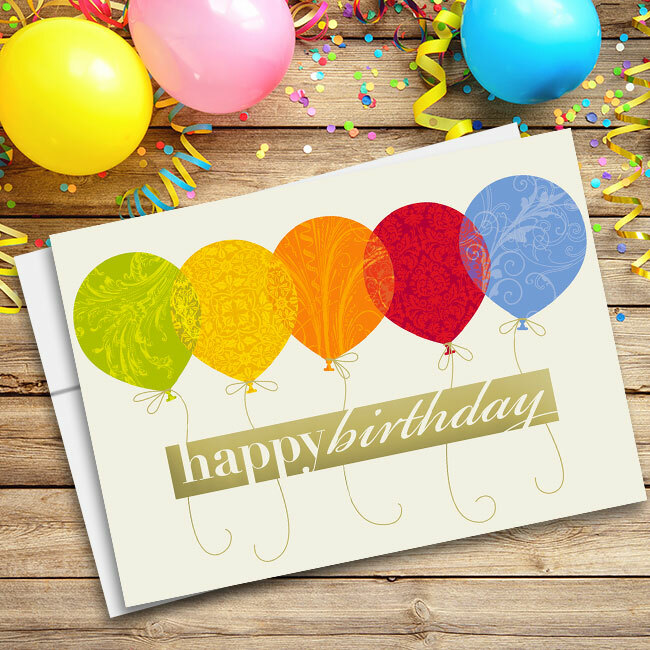 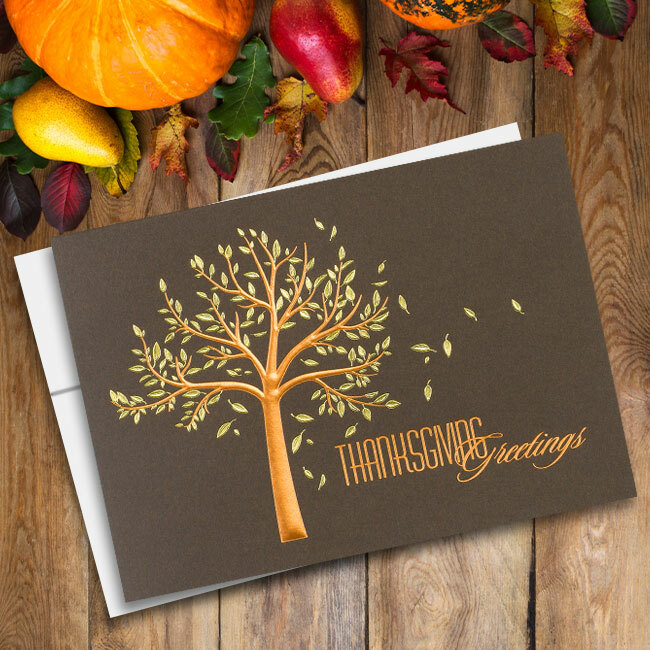 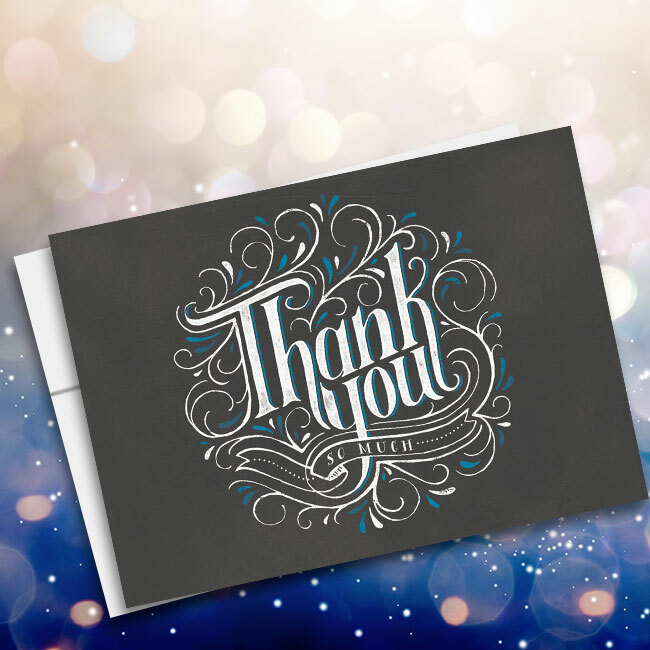 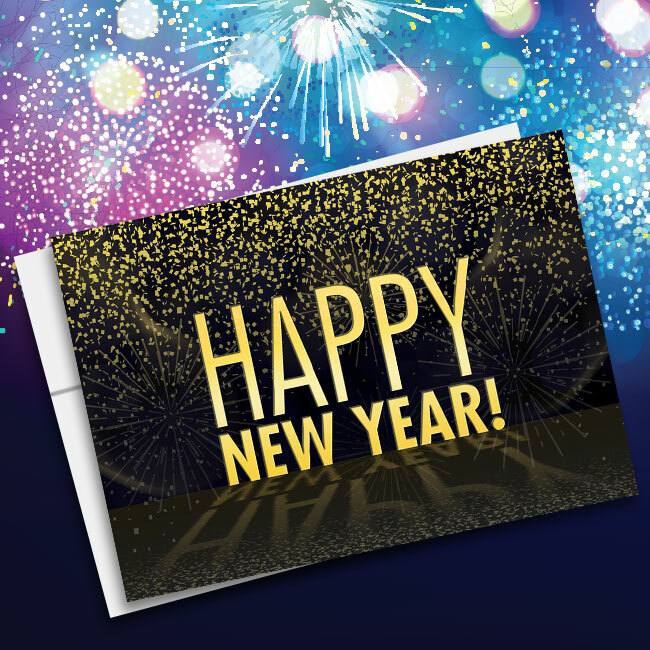 Order your cards today and a portion of the proceeds will go to charity.